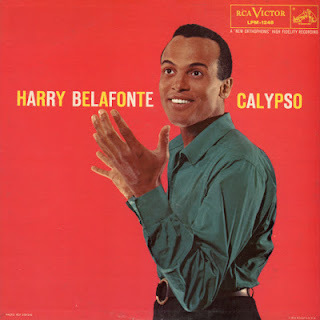 Here is a typical song performed live at the Carnegie Hall by the legendary Harry Belafonte. Harold George Belafonte, Jr. (born in 1927 in Harlem, New York) is a Jamaican-American musician, actor and social activist. One of the most successful American musicians in history, he was dubbed the "King of Calypso" for popularizing the Caribbean musical style. Throughout his career, he has been an advocate for civil rights and humanitarian causes. He starred in several films during the 1950's, namely the all black cast "Carmen Jones" and "Island in the Sun", for which he wrote and sang the title song. 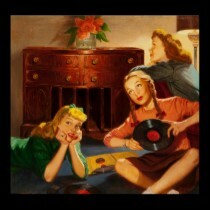 In 1952 he received a contract with RCA Victor. His breakthrough album "Calypso" (1956) was the first LP to sell over 1 million copies. 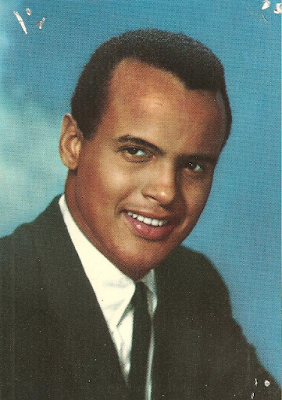 While primarily known for his Calypso songs, Belafonte has recorded in many genres, blues, folk, gospel, show tunes, and American standards. Two live albums, both recorded at Carnegie Hall, enjoyed critical and commercial success. During the 1960's he introduced a number of artists to American audiences, most notably Miriam Makeba. His album "Midnight Special" featured the first-ever recorded appearance by a then young harmonica player named Bob Dylan. He received a Grammy Award for the albums "Swing That Hammer" (1960) and "An Evening With Belafonte/Makeba" (1965). Belafonte was the first man of color to win an Emmy, with his first solo TV special "Tonight with Belafonte" (1959). He was also a guest star on a memorable episode of "The Muppet Show" in 1978, in which he sang his signature song "Day-O" on television for the first time. 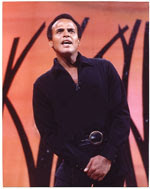 However, the episode is best known for Belafonte singing the spiritual song "Turn the World Around". It has become one of the most famous performances in the series. It was reported to be Jim Henson's favourite episode. Harry Belafonte received the Kennedy Center Honors in 1989. He was awarded the National Medal of Arts in 1994 and he won a Grammy Award in 2000 for lifetime achievement. 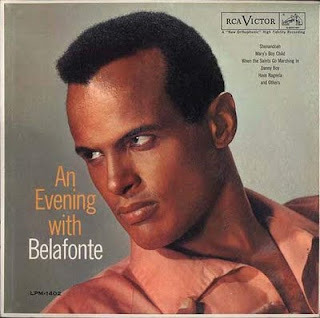 Belafonte has been a major concert draw since his first world tour in 1956. 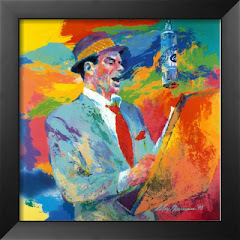 He has continued to perform before audiences globally through the 1950's to the 2000's. He gave his last concerts in 2003. Listen to this remarkable performance of "Cucurrucucu Paloma" and how easily Belafonte holds the long notes, and enjoy!